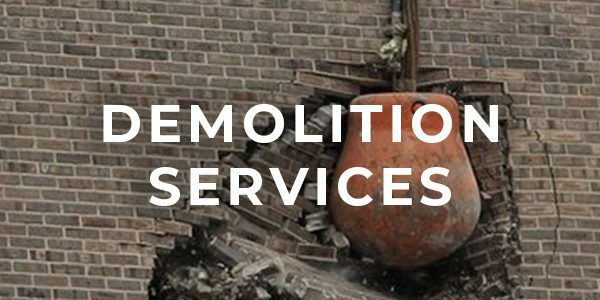 JunkPro is experienced and ready to tackle all your demolition needs! 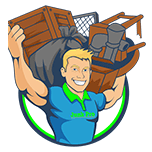 Do you have a barn, storage shed, fence, garage, single/double wide mobile homes, or a small home that needs demolished? No problem, you’ll just need to have any water, gas, or electric disconnected from the structure and all underground lines located ( call 811) prior to our arrival.